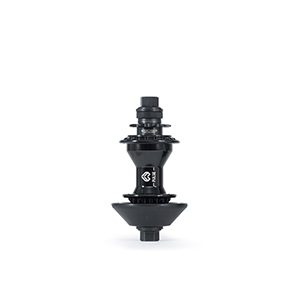 When the team asked for a simple, durable freecoaster hub with a larger slack setting than most, we got to work on developing something totally new. 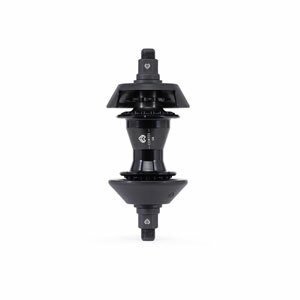 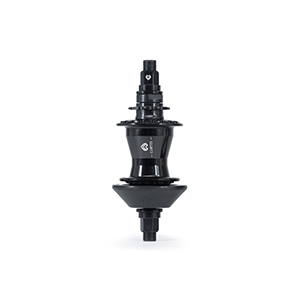 The Eclat Cortex Freecoaster takes the tried and tested clutch style internals, and addresses ALL of the problems that those hubs had infamously been plagued with in the past. 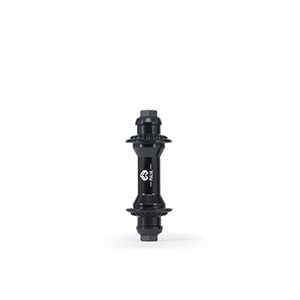 After 2 years of heavy testing, we still have team riders riding the Cortex hub as good as it was the day it was laced up.